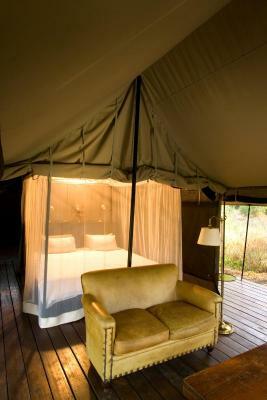 Lock in a great price for Honeyguide Tented Safari Camps – rated 9.3 by recent guests! Excellent value. Saw two leopards in two days, and all of the big five. Watering hole at the property was amazing opportunity to view elephants up close. The look and feel is ok. 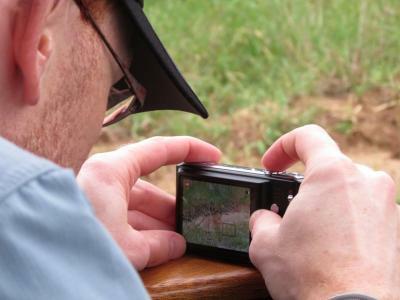 The game drivers, and trackers try really hard to find the animals you want to see. Really appreciated their effort. 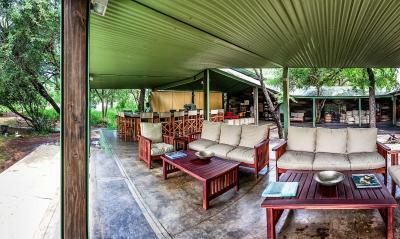 Great place to stay in the wild, near orpen gate. Tents are Huge, super clean and have every confort. We booked last minute after the disgusting experience we had at the Satara Camp. 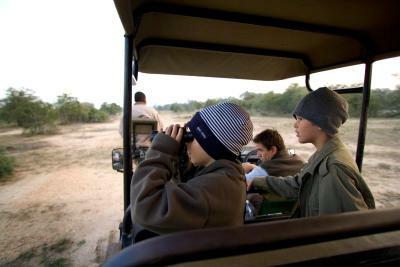 Guides are fantastic, we saw all the big 5 really close and they are very knowledgeble! 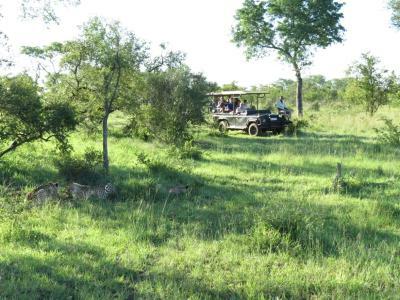 super value for money safari in manyaleti reserve. 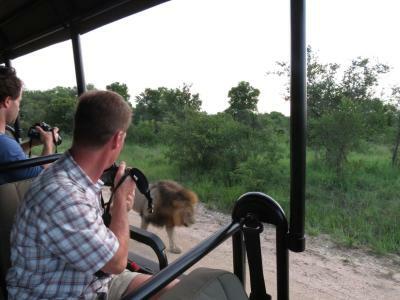 good accommodations, nice food and superb game drives by Devance and his team. 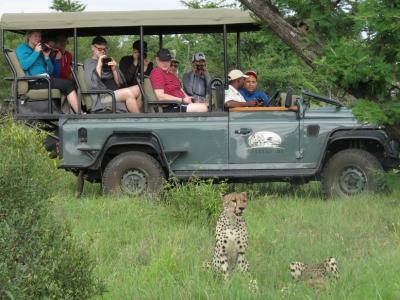 Plenty of animals around including leopards, lions, cheetah, elephants and hippos. 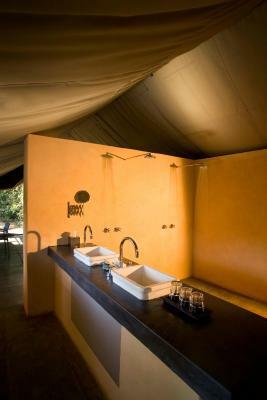 The waterhole on site attracted a range of animals which could be viewed from the dining area or your tent. The food was good. Sehr engagierte Guides für die Safari. Personal insgesamt engagiert und freundlich verglichen mit anderen Unterkünften. 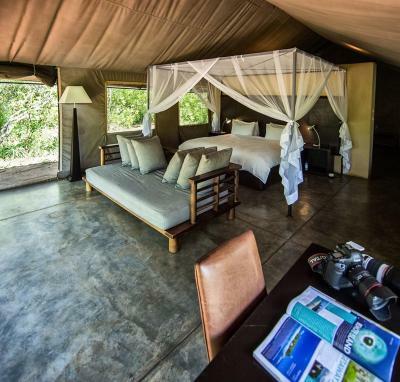 Honeyguide Tented Safari Camps This rating is a reflection of how the property compares to the industry standard when it comes to price, facilities and services available. It's based on a self-evaluation by the property. Use this rating to help choose your stay! 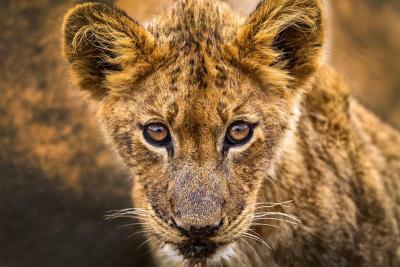 Experience a tented safari adventure at a ‘big 5’ reserve in the greater Kruger National Park area, where 2 en suite tented camps offer you the chance to get back to nature. 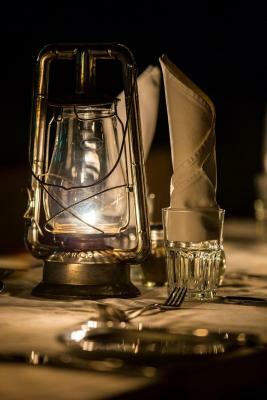 This resort is consisted of of 2 en suite tented camps and offers full board, inclusive of all meals and activities. 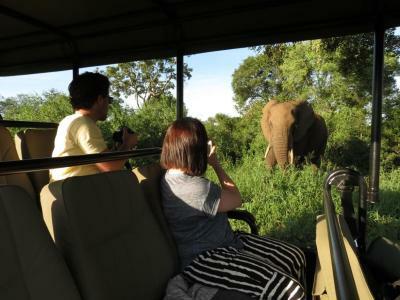 See the African bush and it’s diverse wildlife during the game drives in open air vehicles and guided walks, all supervised by qualified and experienced guides and trackers. 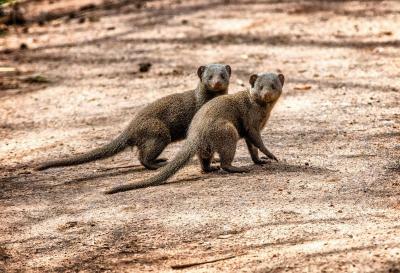 This property also has one of the top-rated locations in Manyeleti Game Reserve! Guests are happier about it compared to other properties in the area. 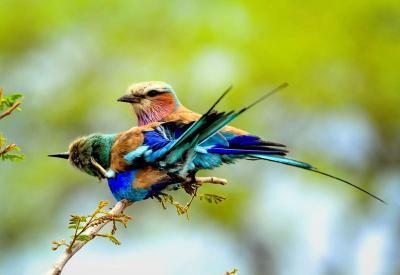 This property is also rated for the best value in Manyeleti Game Reserve! Guests are getting more for their money when compared to other properties in this city. 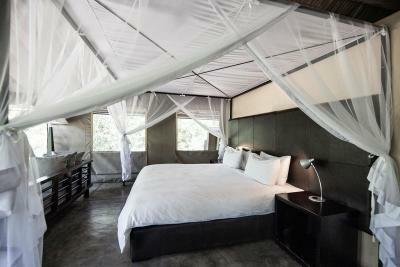 When would you like to stay at Honeyguide Tented Safari Camps? 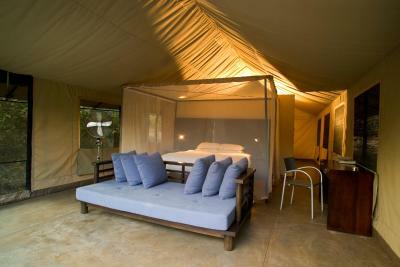 Tents are large and furnished in a contemporary style with king -size beds or twin beds. There is a large couch and bathroom with double shower and separate toilet. Please note that the price is based on 2 guests. Maximum occupancy is 4 (see Hotel Policies). The extra person rates vary according to the season and may be lower than indicated in the policies. 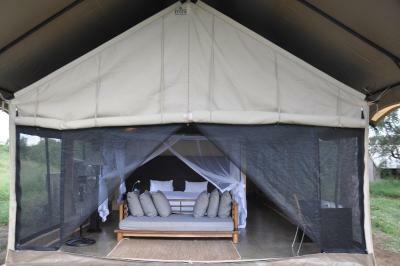 East-African style tents with king or twin beds overlooking the forested river course. The private bathroom has a double shower and separate toilet. 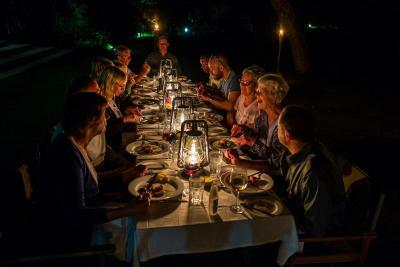 House Rules Honeyguide Tented Safari Camps takes special requests – add in the next step! One child from 0 to 12 years is charged 50 % of the room stay per night and person when using existing beds. Honeyguide Tented Safari Camps accepts these cards and reserves the right to temporarily hold an amount prior to arrival. 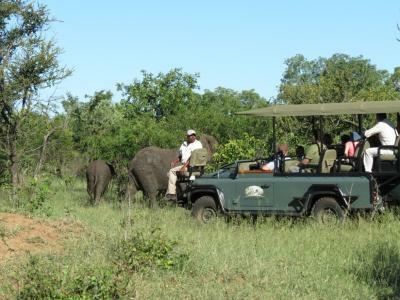 Guests are requested to bring warm clothing, even in summer months, as game drives in the early morning and afternoons can be cold. In summer bring a hat, and in winter bring warm head clothing. Binoculars for viewing animals will be an advantage. 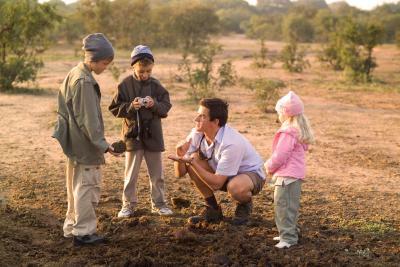 All guests visiting the Reserve will be required to pay a once off Community Levy of R75 (per visit and not per day). The Camp's managers will pick up this levy from guests at the camp and pay it directly to the Community Trust. The final night dinner, was set-up outside. There was alot of rain and strong winds. The open fire pit didn't help, since all the ash and smoke flew into our eyes, water, plating...we eventually just got up ourselves and moved everything. 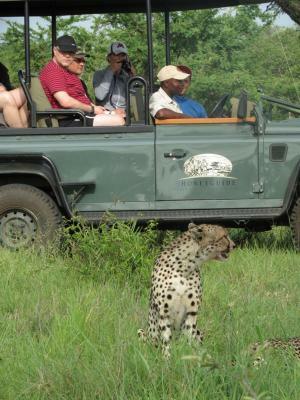 The game reserve has alot of kudu, impala, zebra, and elephants...but not alot of lions, leopards, or giraffes. We also experienced power cuts during the hottest time of the day, when we were resting in our tents...so 36 degree weather inside a tent--really not nice. Also, there is no fridge in the tent, so we stored our drinks at the main dining area's fridge...little did we know we would be charged R150/day for opening our drinks and drinking them in the dining area... I mean when the electricity is down and the tent is super hot.. Rushed and slightly chaotic. 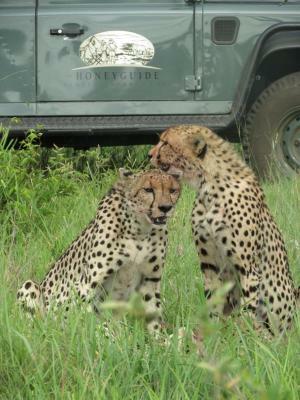 Lots of game vehicles in the reserve, all rushing around to the latest sighting made game drives feel very busy. 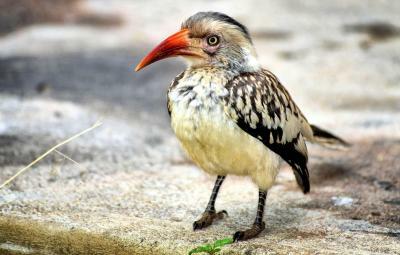 Rangers weren't really interested in smaller animals or birds. Information about what is included or not included in your daily fee. The food was great and the tours were great.